The Rangers 10 piece Silver Coin Set is the perfect way to increase your fantasy funds and add depth to game play, opening possibilities for new adventures! Pack contains 10 Rangers Silver themed coins, all in the usual high quality you expect from Fantasy Coin. 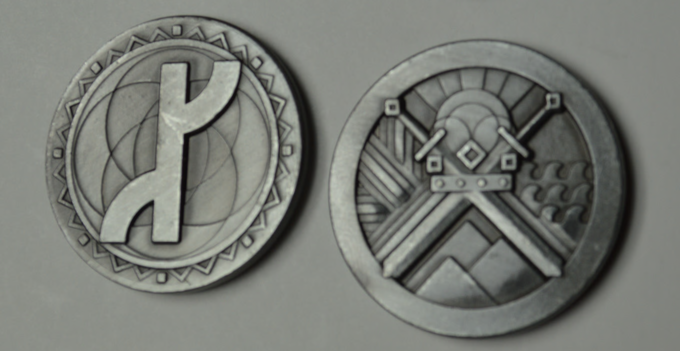 The design and detail is simple compared to other coins but the weight and size is alright.